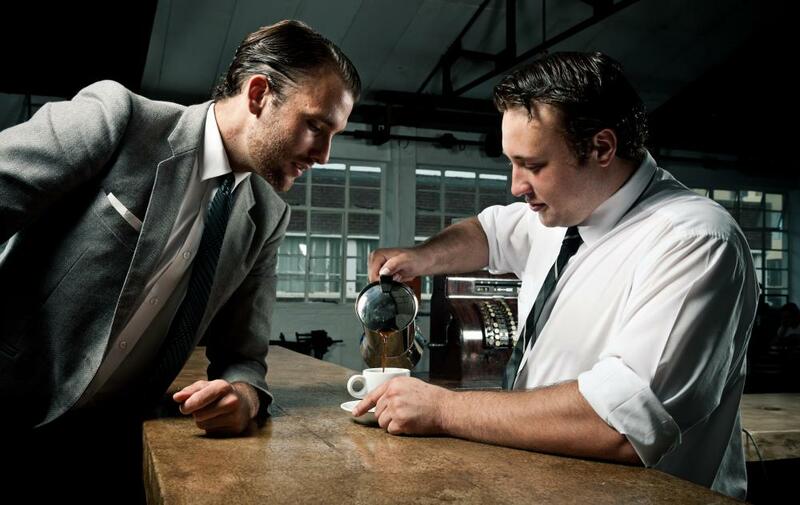 What Factors Affect Restaurant Customer Satisfaction? 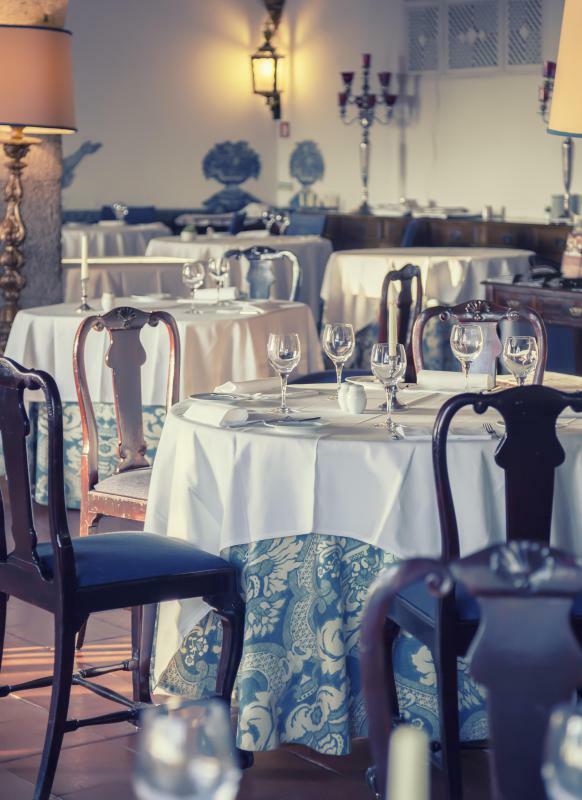 Diners at an expensive restaurant expect silver flatware and table ware as well as high-quality linens. Customers may communicate sources of dissatisfaction to their server. Pricing, prompt service and overall atmosphere are among factors that influence customer satisfaction in restaurants. 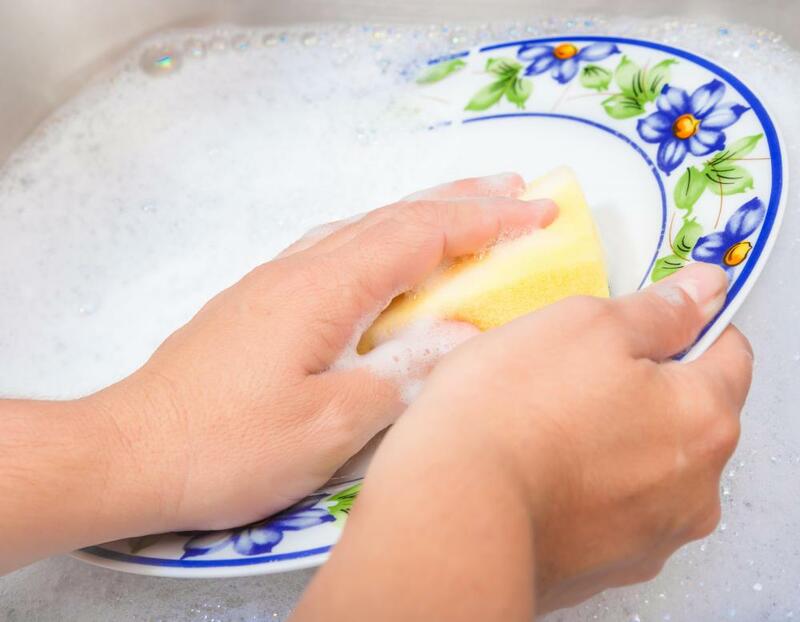 Cleanliness of dishes can impact a customer's satisfaction. How long food has been sitting out factors into customer satisfaction. 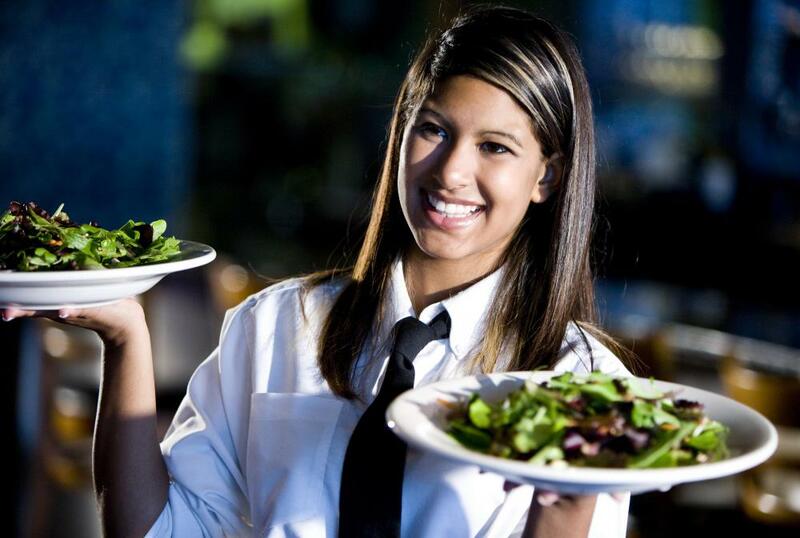 A well-trained and friendly waitstaff is important to many restaurant patrons. 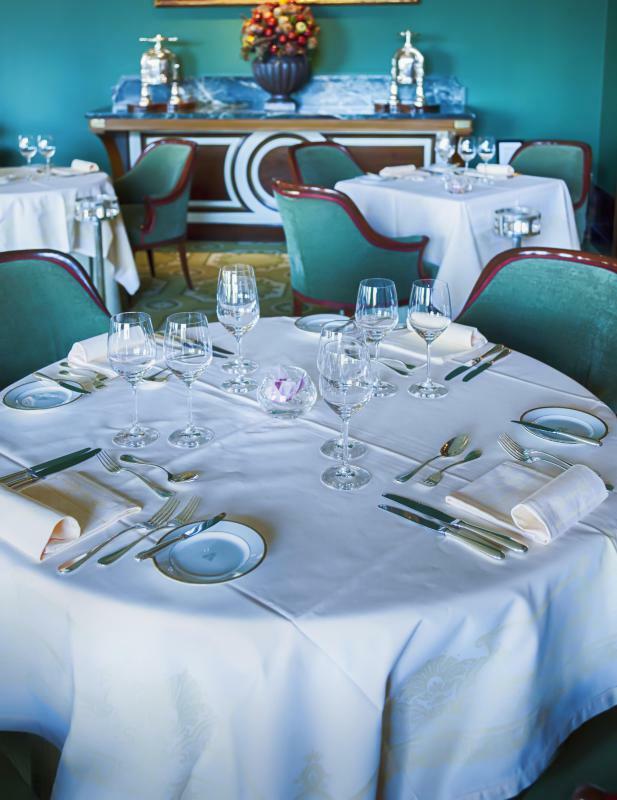 The restaurant's decor and overall ambiance often affects the customer's level of satisfaction. The price, quickness of service, and atmosphere of a restaurant affect restaurant customer satisfaction. In addition, a person usually assesses the quality of both the food and service. Certain groups of people are more likely to consider one factor more important than another, but in general, most people take into account all of these factors and more. Price is a major deciding factor in customer satisfaction. If the food is mediocre but expensive, customer dissatisfaction rises, while if the food is relatively cheap but of high quality, satisfaction increases. This is fairly simple and is also true for the quality of service, general atmosphere of the business, and quickness of service. In general, full-service restaurants are expected to have better food and service than a quick-service restaurant. If the restaurant fails to significantly rise above cheaper alternatives, customers become less satisfied with their purchases and experiences. In general, young adults are concerned about the overall convenience of a restaurant. Many are happiest with businesses that can provide quick service. For example, fast food would appeal to this group more than a five-course meal that takes place over two hours. Of course, the appeal of a quick-service restaurant is not limited to young people. In addition, while such restaurants appeal to many people, they usually have lower satisfaction rates than full-service restaurants because of factors other than convenience. One factor that affects restaurant customer satisfaction is the quality of the meal. 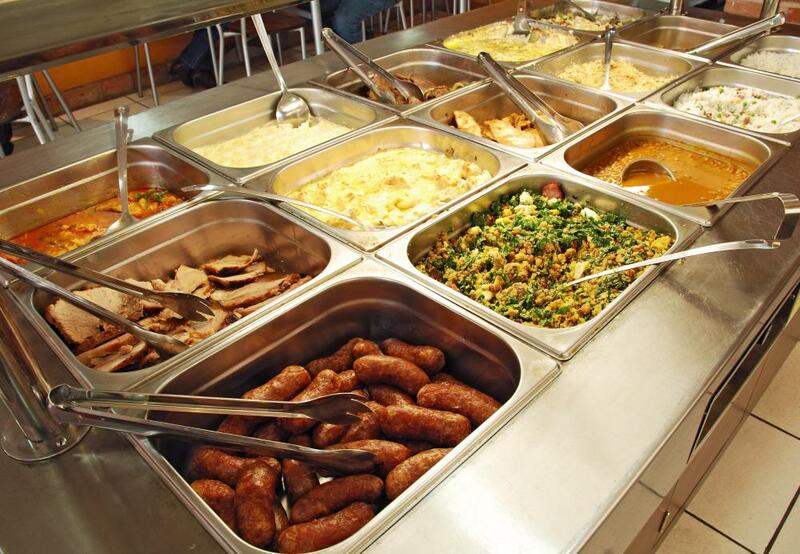 Studies find that older customers are generally more concerned with meal quality than other age groups. Customers care about different factors when it comes to overall meal quality, and which elements they care most about depends on demographics and the experience sought at a particular restaurant. Portion size is a consideration that is more or less important based on the type of restaurant and the demographic of the customer. The tastiness of the food and its presentation also contribute to the overall quality of the meal. The quality of service is a particularly important factor to full-service restaurants because they are typically more expensive and slower than quick-service restaurants. Many factors go into the overall quality of service at a restaurant, such as how positively customers feel about each member of the restaurant staff they interact with. Some customers may be more concerned with the social interactions with the waitstaff, while other customers are more focused on how quickly dishes are removed and glasses are refilled. The relative importance of these different factors often depends on the style of restaurant and the outlook of a particular customer. Is McDonald's the World’s Most Popular Restaurant? How Do I Become a Food Expeditor? What does a Customer Service Associate do? From experience, I think that service is always more significant than the intrinsic item. My wife and I have gone to elegant restaurants with poor service and we always remember the service, not the food. @JessicaLynn - That's a good point. I also think people end up unsatisfied if they go to a less nice restaurant expecting to have the same experience as you would at a four star establishment. You should definitely change your expectations based on the kind of place you're going for dinner. I used to work in a restaurant, and I've found that the customers themselves affect customer satisfaction almost as much as the food and service does. Some people are just never happy or satisfied, so those people are always going to have a bad experience. @betterment - Unhappy workers do make for unhappy customers. On the other hand, places who treat their workers well usually end up with satisfied customers. There's a local restaurant near where I live that pays the servers more than the minimum wage and treats them really nicely, from what I can see. Every time I go in there, the servers seem to be in a good mood and I always have a good experience. @giddion - I agree with you. I've worked in food service, and you're right on the money about the workers not getting paid enough. Also, most fast food workers aren't treated very nicely by their managers or their customers, so it's a recipe for unhappiness. And as you said, if the workers are unhappy, they're not going to do a good job. Why would anyone go above and beyond the call of duty if they're working in a dead end job and getting paid lousy money? @Kristee – I'm always willing to fill out a restaurant customer satisfaction survey, too. I'm easy to please, so I'm generally happy to help a restaurant and its staff get a good rating. As long as a place isn't dirty, I usually have no complaints. I hate eating on a dirty table or sitting in a chair that is sticky or filled with crumbs, though, and I will mention that on a survey. I have to say that if I go to a restaurant where the waiter takes forever to refill my drink, I get very dissatisfied. If I have ordered spicy food and I have run out of water, the situation can get really uncomfortable! Also, if it takes forever for him to bring me my salad or appetizer, I am unhappy. Salads should be brought out right away, and the whole point of an appetizer is to keep you from starving before your main course arrives. If I wind up getting even hungrier before I get my appetizer, then what was the point of ordering it? I am always happy to take a customer satisfaction survey. Many times, when I eat at a restaurant, there is a website on the receipt where I can go to rate my satisfaction and usually to register for a cash giveaway. I think it's great that they give customers the opportunity to speak their minds. It can really help a restaurant improve its service. It's also nice that they offer prizes to encourage us to speak up. The thing about customer satisfaction in fast food restaurants is that it is so rare. I think I know why. Most fast food chains pay their workers minimum wage. So, you have a bunch of dissatisfied workers who don't really care if the customer is happy or not, because rarely will one actually ask to speak to the manager. While the workers may not be so bold as to be openly rude, they do seem to be a bit lazy and sloppy in their work at times. They get my orders wrong a lot, and they just shuffle around the counter as if they are in no hurry at all. There have even been times when I've had to wait at the counter for several minutes before someone actually came up to take my order, and this is unacceptable. I have to disagree with you findings in this article. In the full service restaurant industry, food quality is not the main driver at all. Steaks at TGI Fridays, Applebees or Logan's are the same, the Caesar salad tastes the same and the baked potato is from the same field in Idaho. The main driver is service. Once you have defined what good service looks like and mastered the art of training your staff, you will see a steady increase in guest count and guest check average.